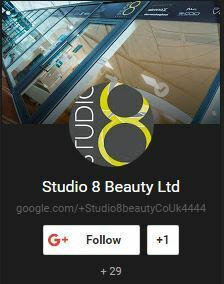 This is the www.Studio8beauty.co.uk website (”the Site”). Your use of the Site is subject to the following terms and conditions, which you are deemed to accept each time you use the Site. 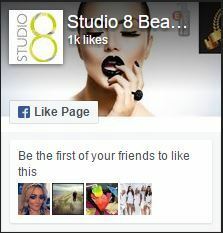 You are solely responsible for any information submitted by you to the Site. You are responsible for ensuring that all information supplied by you is true, accurate, up-to-date and not misleading or likely to mislead or deceive and that it is not discriminatory, obscene, offensive, defamatory or otherwise illegal, unlawful or in breach of any applicable legislation, regulations, guidelines or codes of practice or the copyright, trade mark or other intellectual property rights of any person in any jurisdiction. We may terminate your registration and/or deny you access to the Site or any part of it, where applicable, (including any services, goods or information available on or through the Site) at any time in our absolute discretion and without any explanation or notification.